Private Board meetings held the 1st Thursday of every month. 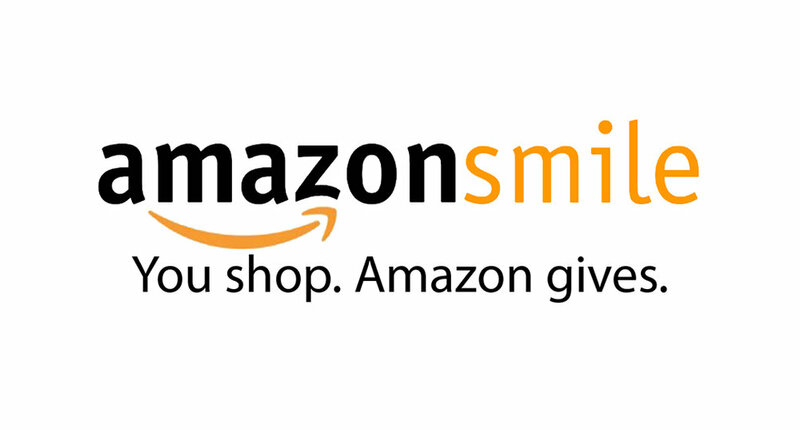 Help Support the Mira Mesa Women's Club while you shop at Amazon.com by clicking the image below. A portion of your sales will go directly back to our club! General Federation of Women's Clubs is the hub for women's clubs around the world! Click here to see what they're up to! California Federation of Women's Clubs is the hub for all California women's clubs. Click here to see what's happening in our state! Our club is in the San Diego District of California. Click here to see local efforts and other local women's clubs!